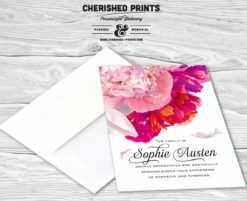 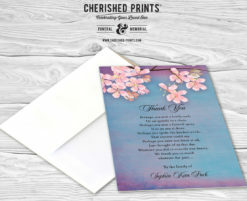 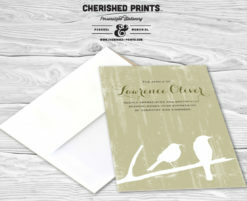 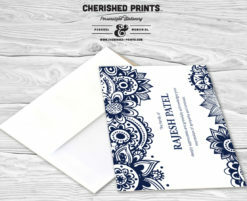 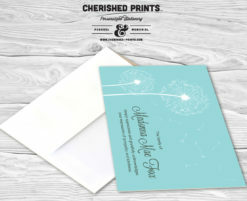 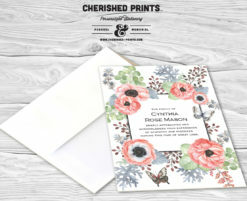 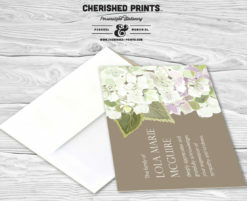 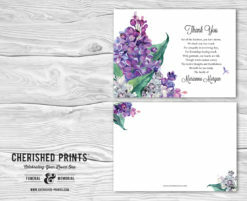 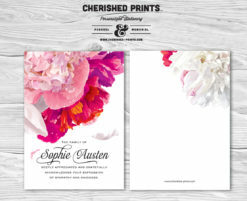 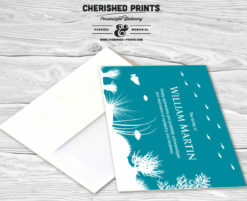 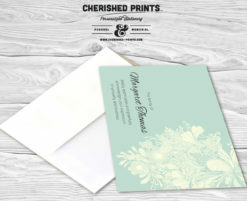 Writing sympathy thank you cards after a funeral may be difficult to write in a time of grief. 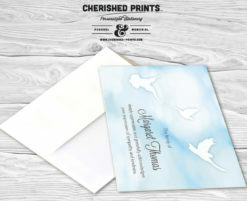 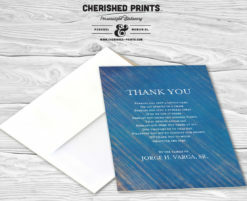 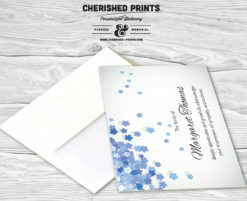 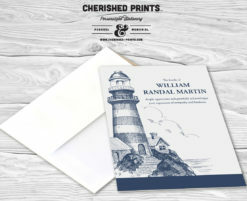 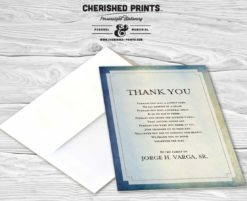 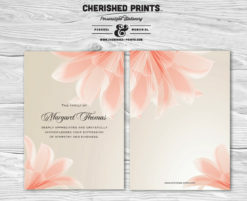 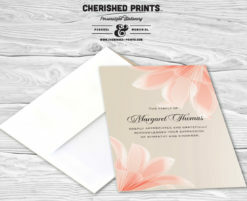 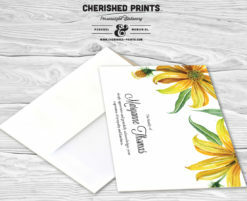 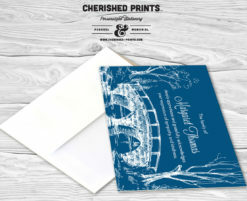 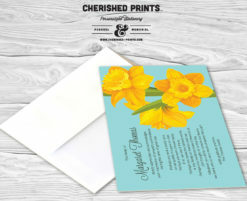 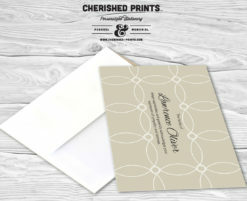 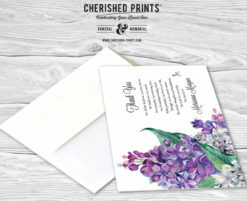 To help you in thanking as many of your friends, family, and well wishers, Cherished Prints has created a beautiful collection of over 40 uplifting and modern personalized sympathy thank you cards, sympathy acknowledgment cards, thank you Cards that will help you express your love and acknowledge for the beautiful acts of kindness, sympathy and support you and your family has received during your time of sorrow. 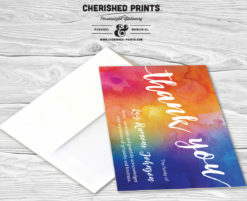 The only thing you have to do is sign and send.